In the second instalment of this two-part blog, I share with you my top travel destinations for culture, walks, wildlife and those special places that you never want to leave. India and temples pretty much go hand in hand. Whilst the Taj Mahal is a must for any trip to the subcontinent, it most certainly has competition when it comes to cultural gems. 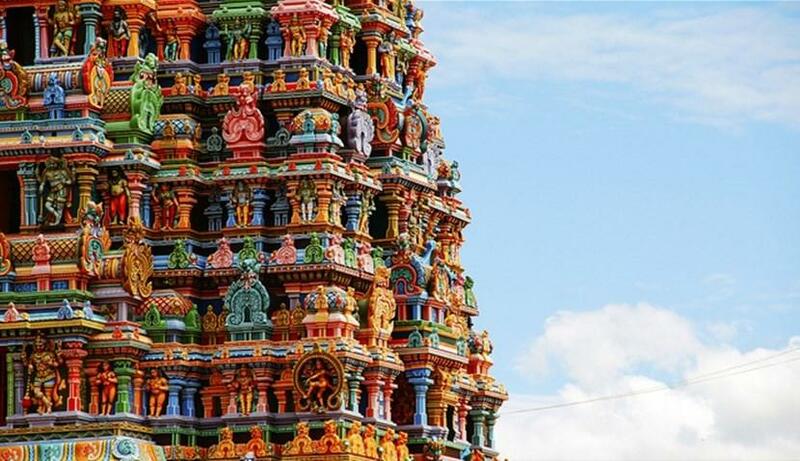 The historic Hindu temple Meenakshi Amman in Madurai dominates the city skyline and comprises several ornate gopurams (towers) of varying heights, each one adorned with elaborate carvings of gods, demons and heroes. You can easily spend hours wandering the temple’s corridors, taking in the exquisite ceiling paintings and marvelling at the impressive carvings and shrines. Almost every city in Morocco has a medina – an old quarter, usually walled, containing a maze of narrow streets. 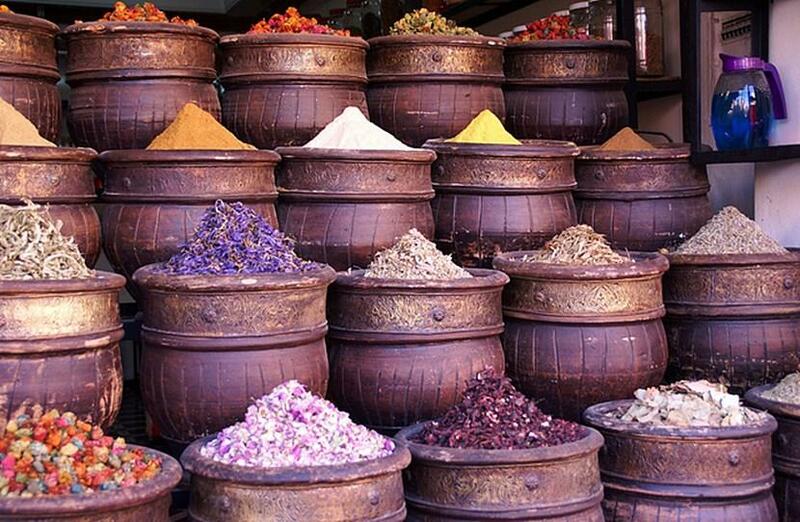 Within the medina, locals sell their wares in souks (stalls) where you can purchase everything from traditional medicines and spices to carpets and silver. You can easily spend hours exploring these ancient little pockets of Morocco. Finish your hectic day of culture in a small café with a cup of traditional mint tea and a spot of people watching. Around forty per cent of Mongolia’s population are from Nomadic families. They live in a manner that has seldom changed in the past thousand years. 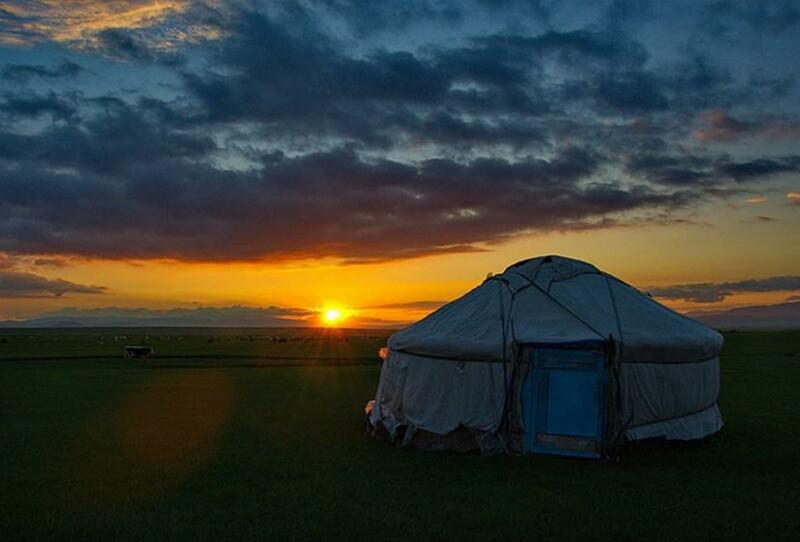 To really experience the culture, head to a Mongolian steppe and live with a nomadic family in a large, round tent known as a Ger. Throw yourself into the lifestyle and get involved in everything from caring for livestock, herding yaks and cattle, riding horses, and helping to produce dairy products. 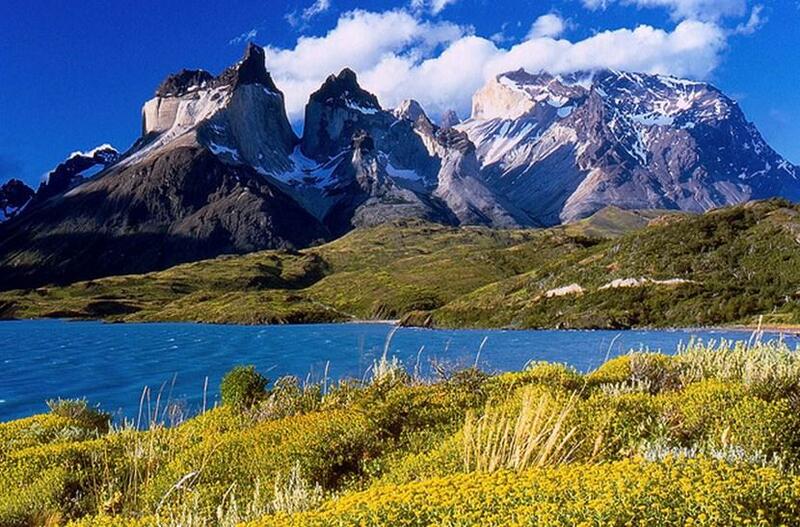 Many people have never heard of Patagonia and naturally assume it’s a country in some far flung corner of the world. It is, in fact, an unpredictable wilderness region shared between southern Chile and Argentina. The best time to visit is between the months of November and April – spring and summer in the southern hemisphere. 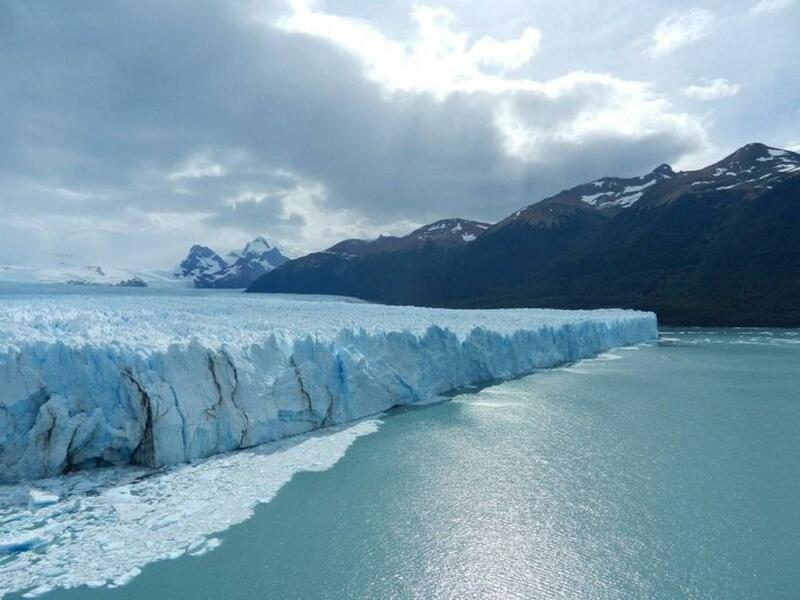 This region really is a walker’s paradise, from the pine-clad forests and mountain lakes of Bariloche, the glaciers and snow-capped peaks of the Torres del Paine and Chalten National Parks, to Tierra del Fuego, Ushuaia and the ‘end of the world’. It may be in England, but in my opinion the Lake District has views to rival any I’ve seen overseas. There are walks to suit all levels, from a gentle ramble to a strenuous hike. 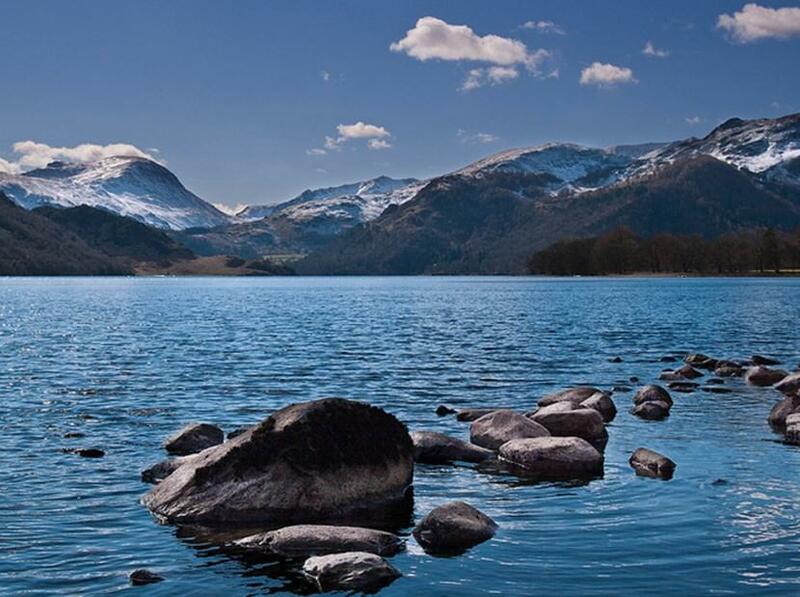 My favourite is the walk around Ullswater. Park your car in Glennriding and take a steamer to Howtown. From here, it’s approximately a 3 hour walk back along the eastern shore to Glenridding. At the southern tip of the lake, just before you reach your car, you’ll arrive at Side Farm where you’ll find the tastiest homemade flapjacks! Nepal is well known as one of the top travel destinations for active travellers and ardent trekkers. 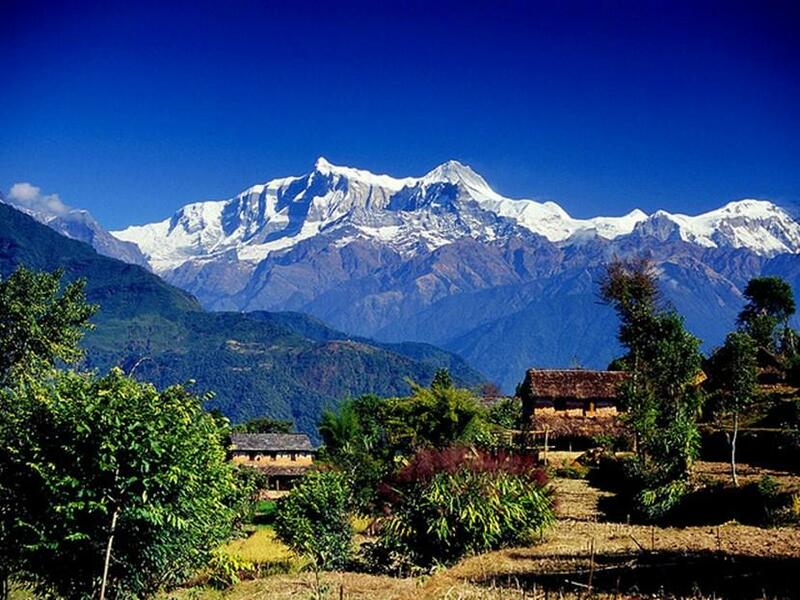 The Annapurna mountain range is easily accessible, with most treks starting from the town of Pokhara. You’ll follow stony trails through spectacular scenery and enjoy incredible views of high mountain peaks, foaming glacial rivers and lush green valleys. You’ll pass through several small villages where you’ll likely find a small tea house or two in which to enjoy a hot drink (but unfortunately probably no homemade flapjack). Think of safari and no doubt the first places to pop in to your head are the Kruger, Serengeti and Masai Mara. 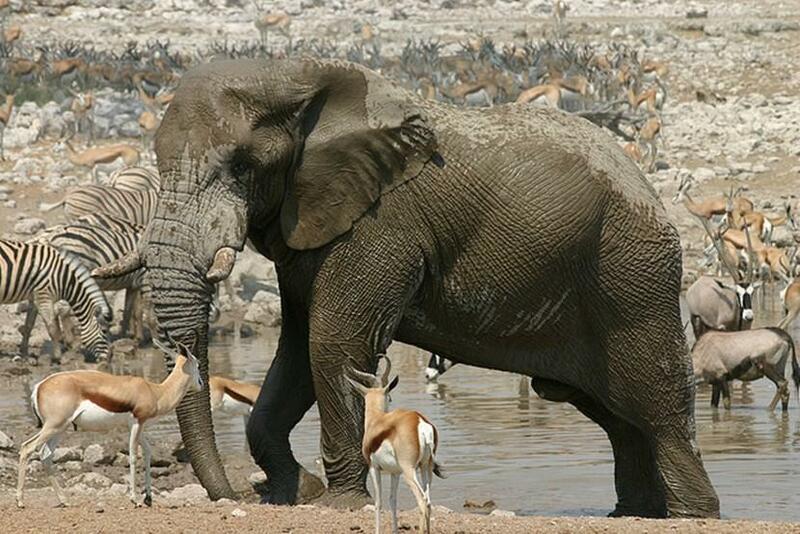 In comparison, Etosha National Park in northern Namibia is relatively unknown. It is, however, one of the best places in which to spot big game. Everything from elephants, giraffes, lions, leopards, hyenas, zebra and antelope can be found here. The dry terrain also makes spotting wildlife extremely easy, especially in the dry season between May and September, when animals flock to watering holes. 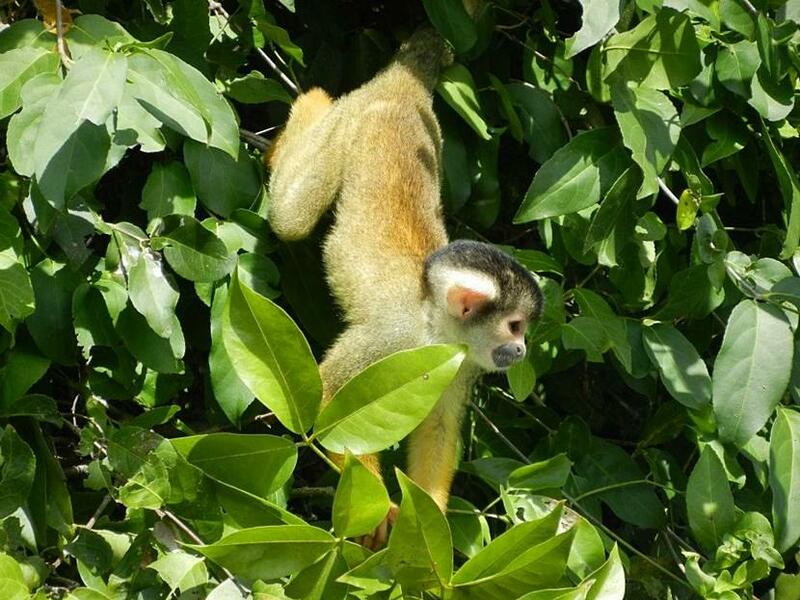 Whilst the mighty Amazon Rainforest is bursting at the seams with wildlife, spotting it can be extremely difficult. Instead, head to the Pampas – a wetland area just outside of the jungle frontier town, Rurrenabaque. Travelling by boat, you will have a much better chance to see the abundant wildlife native to this area - everything from howler monkeys to capybara, pink river dolphins to anaconda. With the huge variety of birds that can be found in the Pampas – including eagles, owls and vultures – ornithologists are in for a real treat. The Galapagos Archipelago - one of the most species-rich areas on earth and the place in which Charles Darwin developed his theory of evolution. This really is a nature lover’s paradise and you certainly won’t struggle to spot wildlife! From hammerhead sharks to giant tortoises, unique marine iguanas to endemic seabirds, they are all here in abundance. 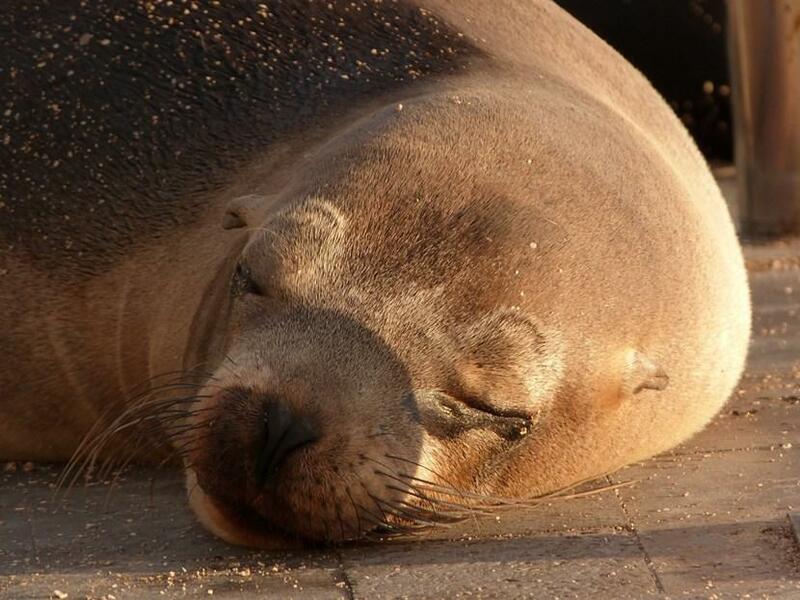 In the evenings it’s common for sea lions to come ashore– you’ll know when they’ve arrived as you’ll hear them belching! 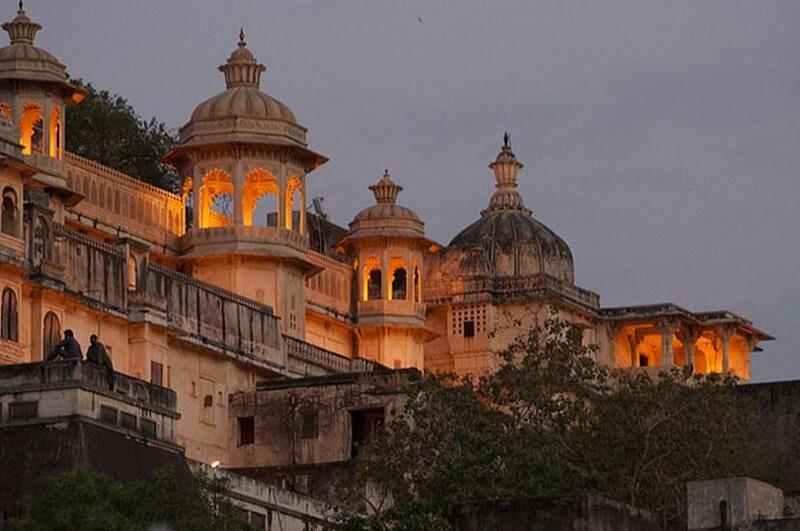 This beautiful Rajasthani city is surrounded by dramatic mountains and dazzling lakes. Small havelis (hotels) line the lake shore looking out on to majestic floating Palaces. Udaipur is the perfect place to chill out, enjoy the peace and quiet, and maybe even try your hand at some traditional Indian cooking. 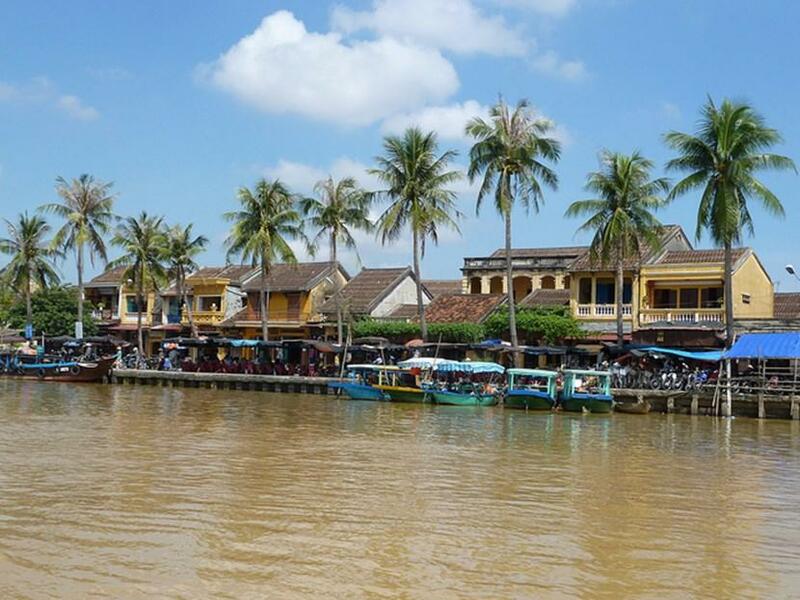 Hoi An, with its colourful lantern-lined streets, is a little oasis of calm in an otherwise bustling and frenzied country. Even after several days exploring its winding cobbled streets, cycling along its peaceful canals, relaxing on its sparkling white beach and tucking in to the exquisite food, you will still struggle to tear yourself a way. 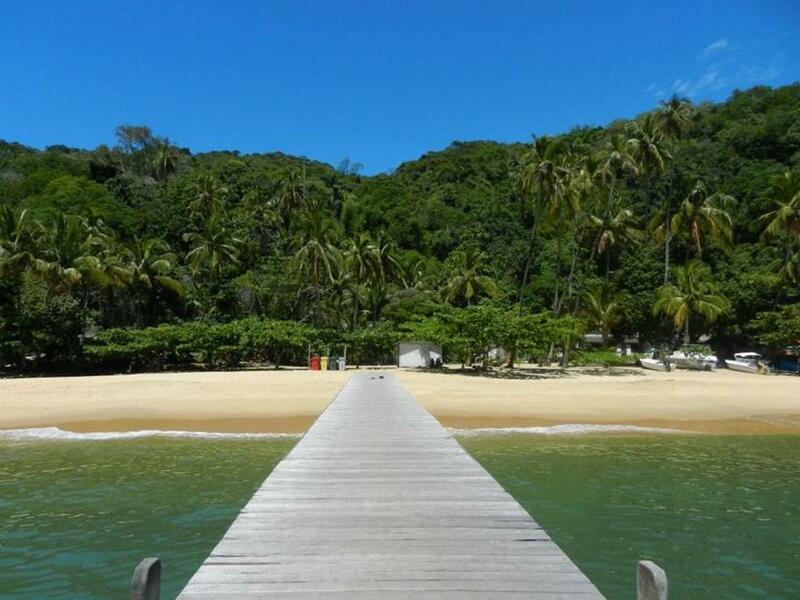 Located just south of Rio de Janeiro, Ilha Grande is a tropical island paradise. There are no cars (or roads for that matter) and only one village with just a handful of guesthouses. The island is dotted with palm-fringed beaches one of which, Lopes Mendez, is often cited as one of the most beautiful in the world. With pristine rainforest to explore, hidden waterfalls to discover and a wonderful lack of noise, you will never want to leave! These are a few of my ideas, but it would be great to get your opinion too. What are your top travel destinations and why? Please leave your comments below.